Last week I went to the local mall where we have our Disney Store to trade in a vinylmation that I didn't like. So I went to trade one. I always end up buying a new one to add to my collection, but this trip I didn't know that they had a new set. 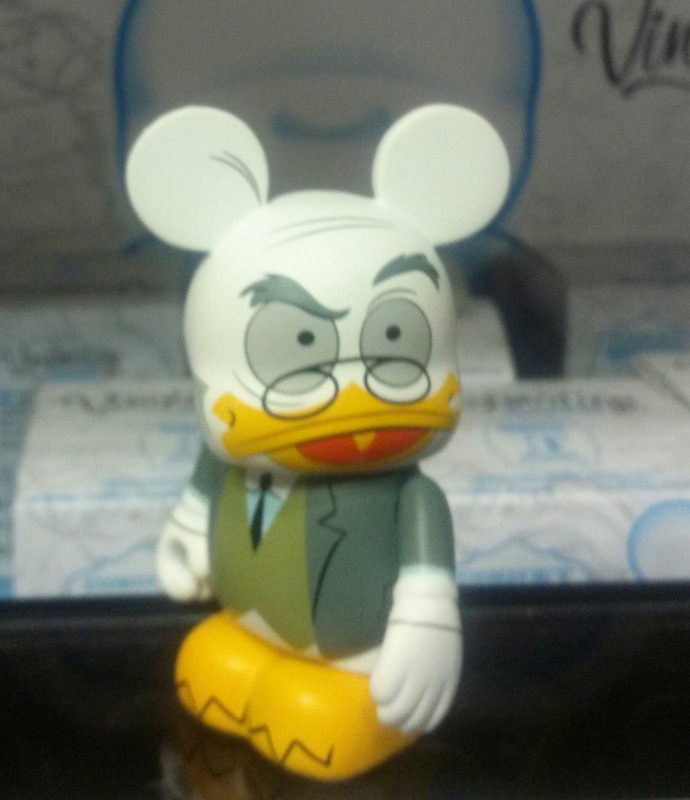 I traded a Jack A lope Vinylmation from the Pixar Set (because I already hat it) for Ludwig Von Drake, Walt Disney's Walt of Color, from Animation Series 3. It's a card from Alice and Wonderland. It's awesome. The next one I want from the series is Stitch, the Cameleon from Tangled and the Spanish Duck. But I wouldn't complain if I got any of the rest. They are all Awesome really. I bought the Mickey Mouse Ice Tray from Pop Century the last time I was in Disney World in November 2012 and it did not quite work. This one is very similar to the Mickey Mouse one. 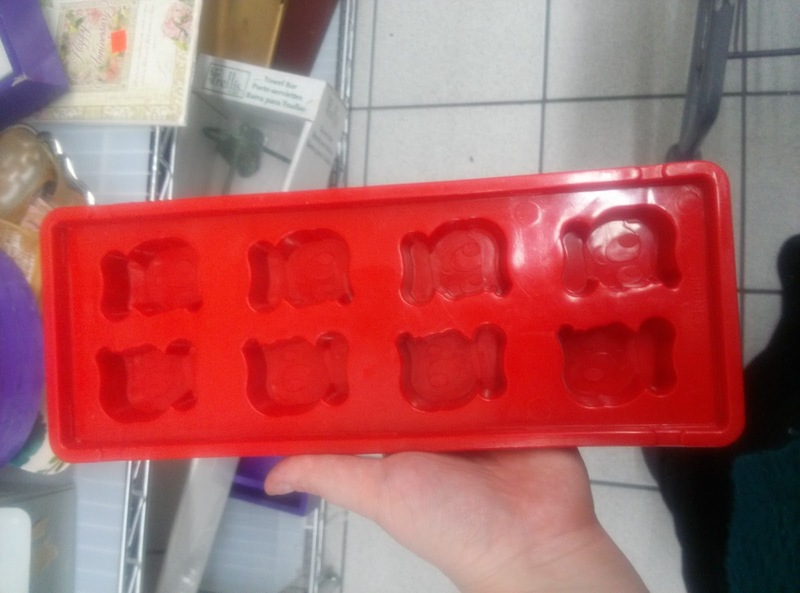 It's made out of the same plastic. If it is anything like the Mickey Mouse one I won't hold my breath for it to work. But it was only $1.99. it might work if it has been broken into. 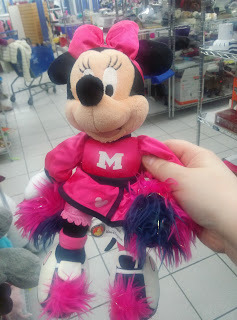 Here's Cheerleader Minnie. I think this is a collector's edition one, since I don't remember seeing it in stores in the parks the last time I went. 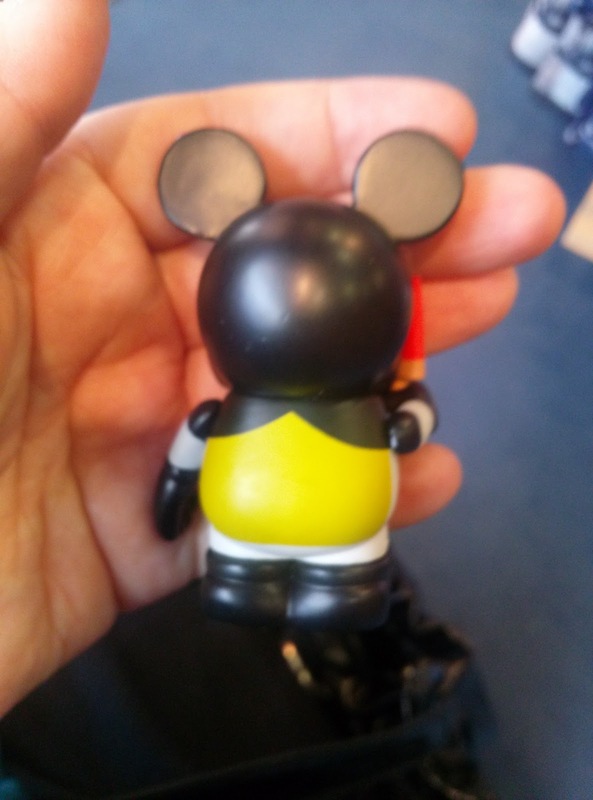 You can see that it's from the parks because it has the tag by the legs. 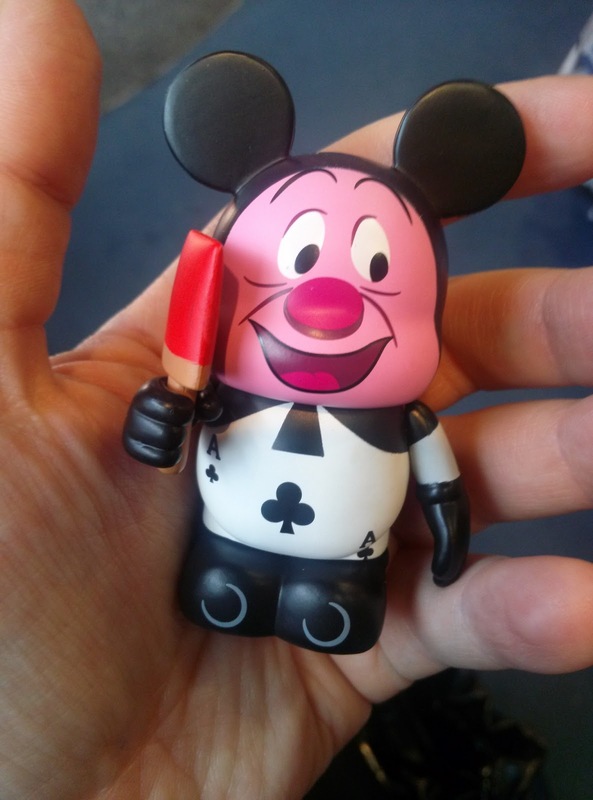 You can tell what stuff is from the parks and what is from the stores because the items from the stores usually say "Disney Store Collectible." etc.